Purify your water supply even while on the road with our specialty water filter replacements. Specialty filters are for a wide range of applications, including the ability to purify water from various water sources. They are best used when engaging in outdoor activities such as hiking, camping or boating. During these activities, you never want to run out of your supply of fresh water. This is where Waterfilters.net comes to the rescue. 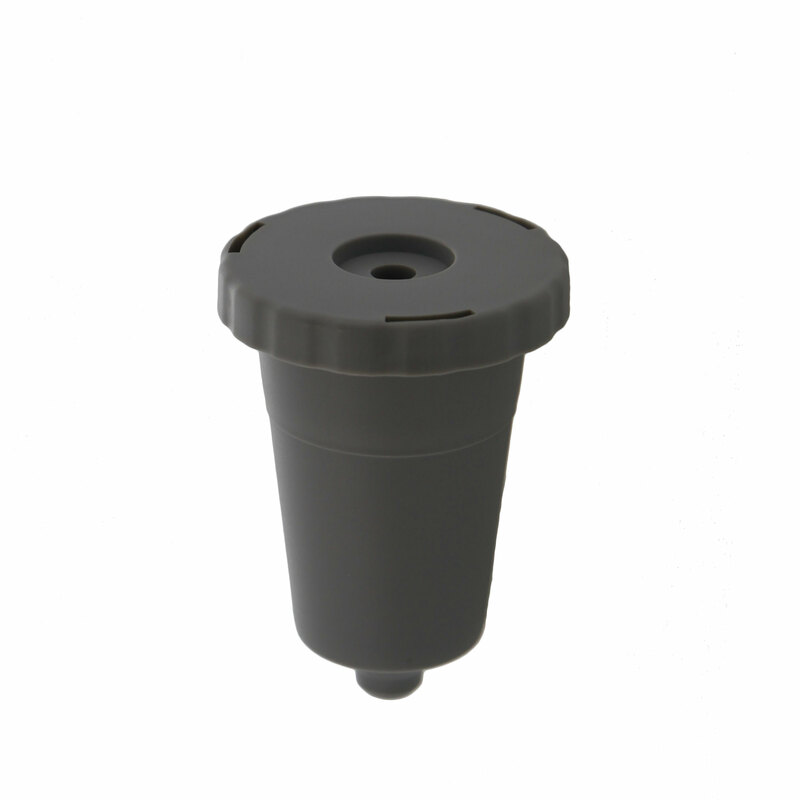 Our replacement filters can easily be implemented into your existing specialty filter system. Waterfilters.net has filters for all special cases including RV systems, marine systems, camping and emergency. 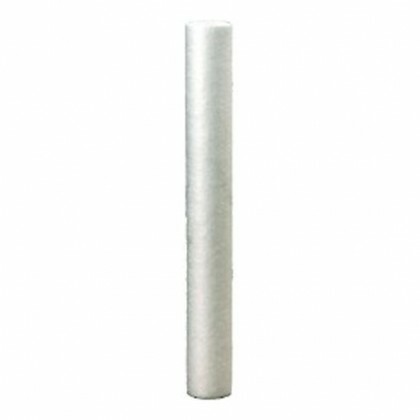 If you are not able to find the replacement filter that you need, contact our customer support.